Superb detailing in this signed Van Dell brooch dating to 1960. 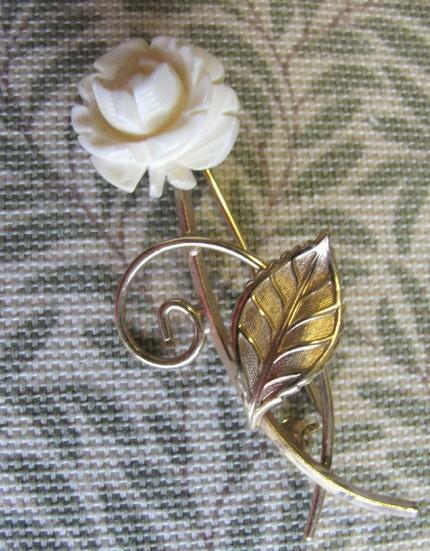 Hand-carved vegetable ivory [or tagua nut], the rose brooch is set 1/20 12k GF. The colors are lovely - the rich gold set again a beautiful, creamy ivory rose for a classically rich 'white gold' combination. 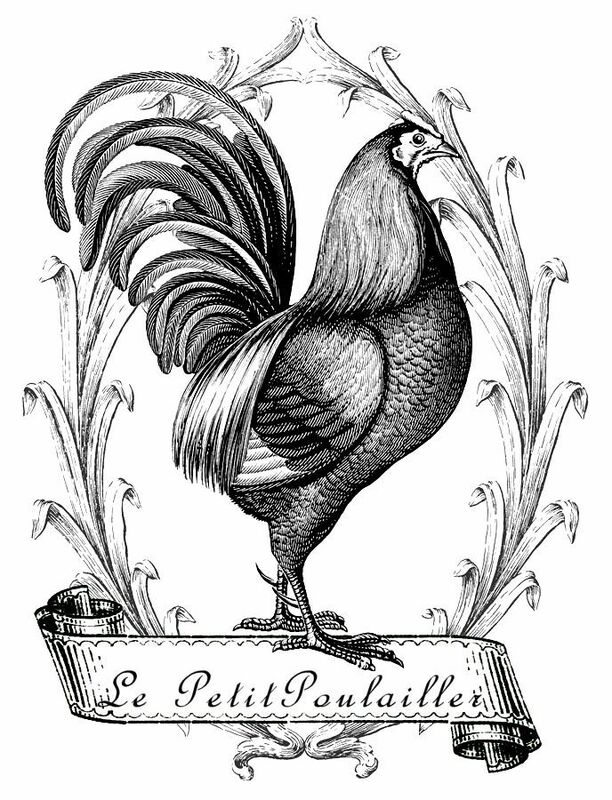 The pin measures .75" (2 cm) at its widest and is 1.875" (5 cm) high. The condition is very fine, with no scratches to the gold finish, no chips to the blossom. The pin is straight and smooth and closes easily and securely with a rolling safety c-clasp. 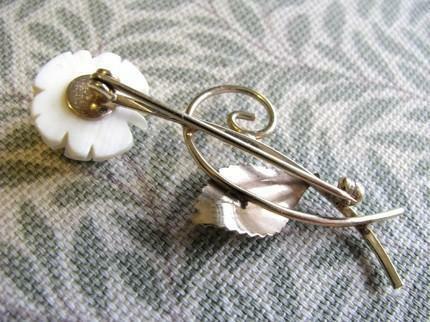 A lovely, feminine, and timeless brooch you will adore gifting or wearing.